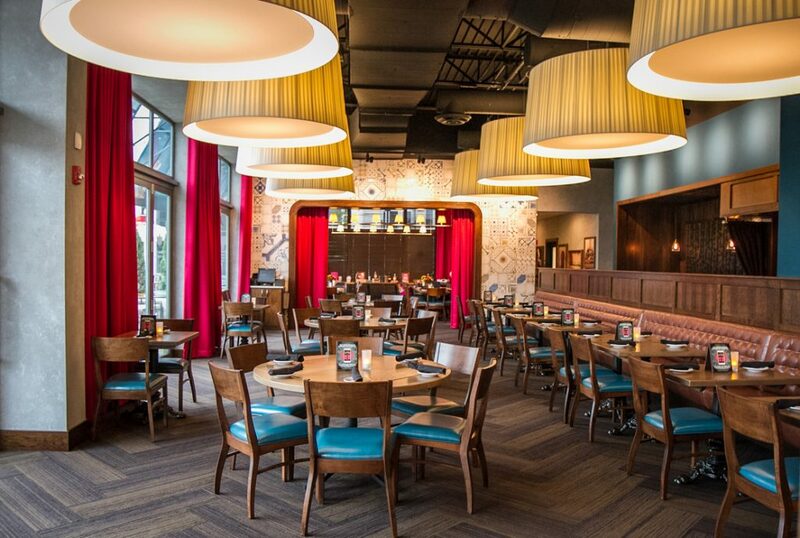 Paladar Latin Kitchen is located in the King of Prussia Town Center. 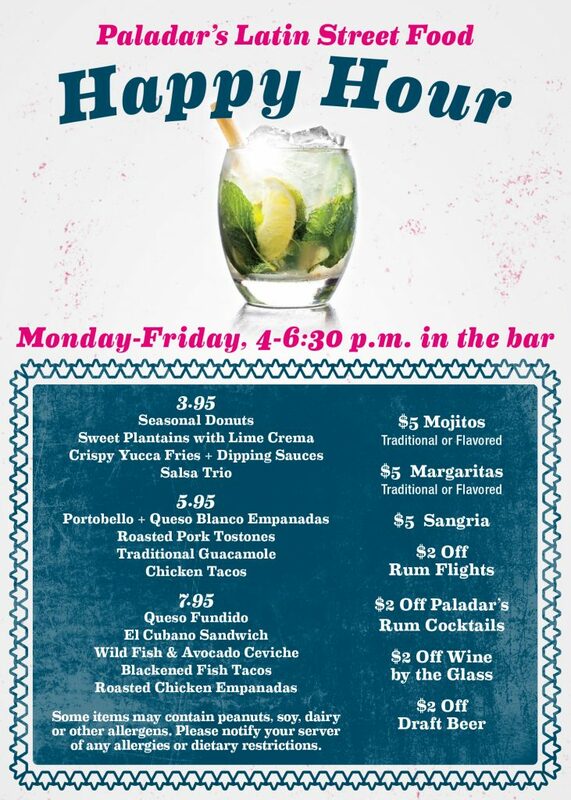 For private event inquiries, please contact Katie Adams at kadams@paladarlatinkitchen.com. Paladar is proud to support the Metropolitan Area Neighborhood Nutrition Alliance (MANNA)! 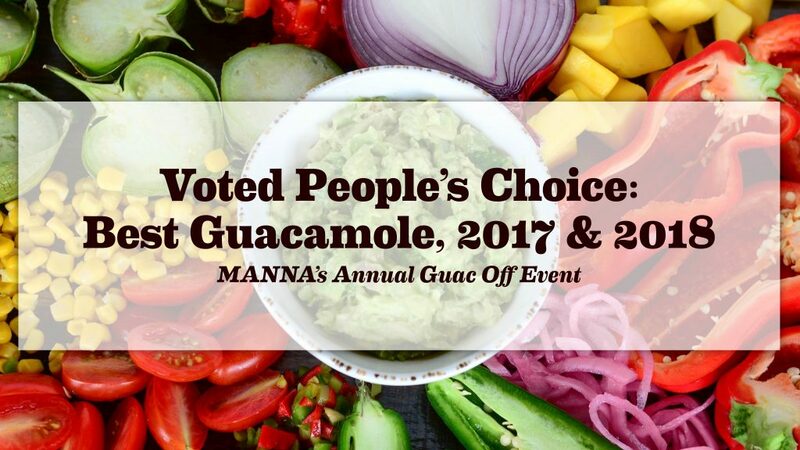 Thanks to our talented team, we hold the title of People’s Choice for best guacamole in the 2017 and 2018 GuacOff Philadelphia event, a benefit for MANNA. The event brings together Philadelphia’s best chefs to compete for the coveted title of Guac Master every May. 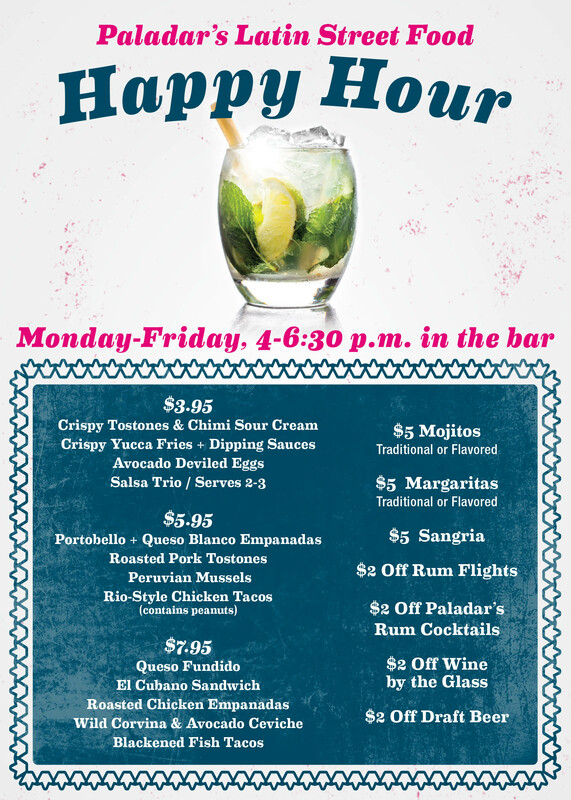 Join us today to try our award-winning guac in your own custom combo! 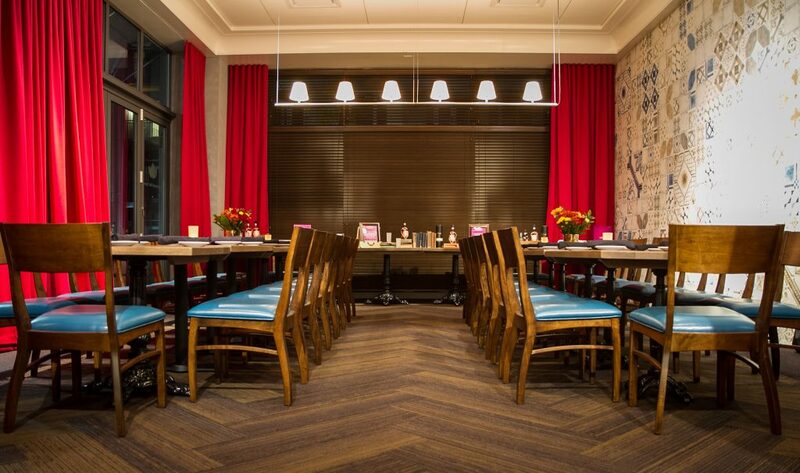 We are able to accommodate up to 55 guests in our private or semi private dining room. The space is well-suited for business meetings and presentations, rehearsal dinners, showers, birthday parties, and other special events. 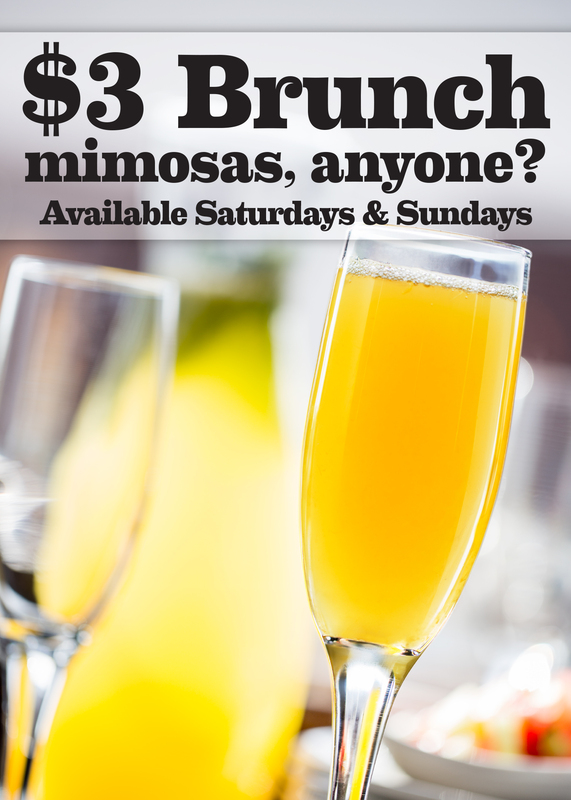 Click here for more information on private events & catering in King of Prussia.